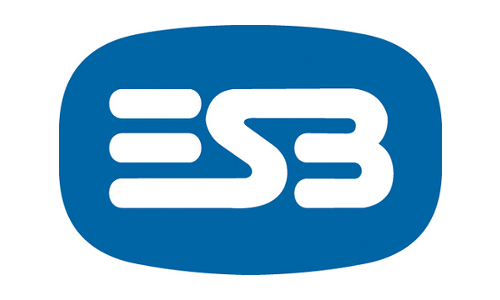 We provide specialised civil engineering solutions in highly safety focused environments. 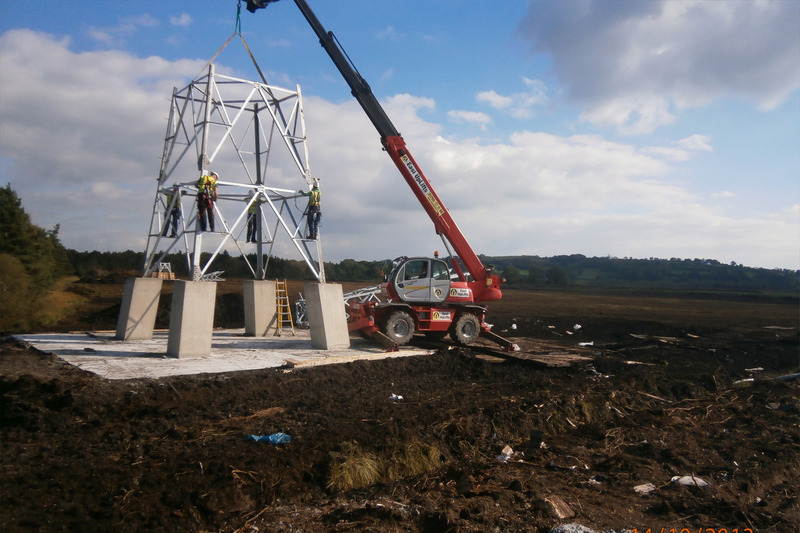 TLI Group provide a full turnkey design and build service for new and existing substations at all voltages. TLI Group construct concrete bases to support plant and equipment such as new surge arrestors, busbar supports and disconnects, as well as heavy gantry foundations and bunds to accommodate transformers of all sizes from 20kV up to 220kV. Specialised foundation solutions are used to suit local conditions e.g. sheet piling. 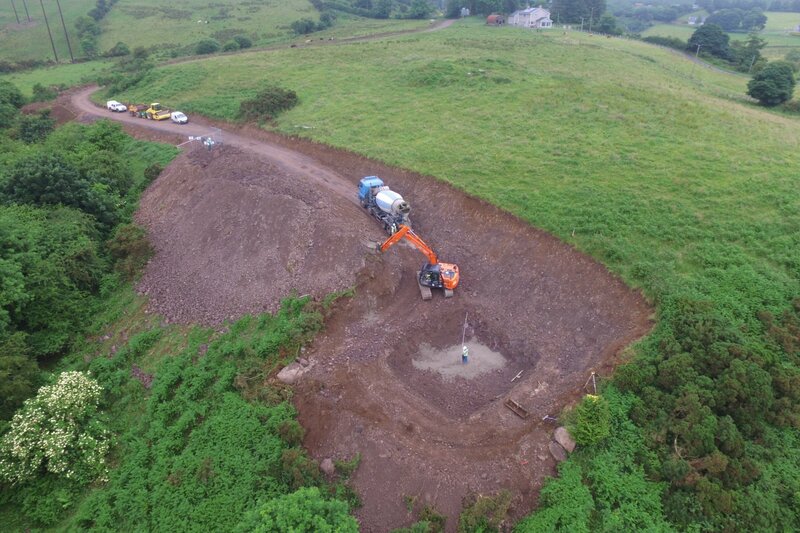 We also install pylons and the associated foundations in live substations. We design our own temporary works solutions for all proposals. We install , alter and re-route underground networks in LIVE substations at all voltages. 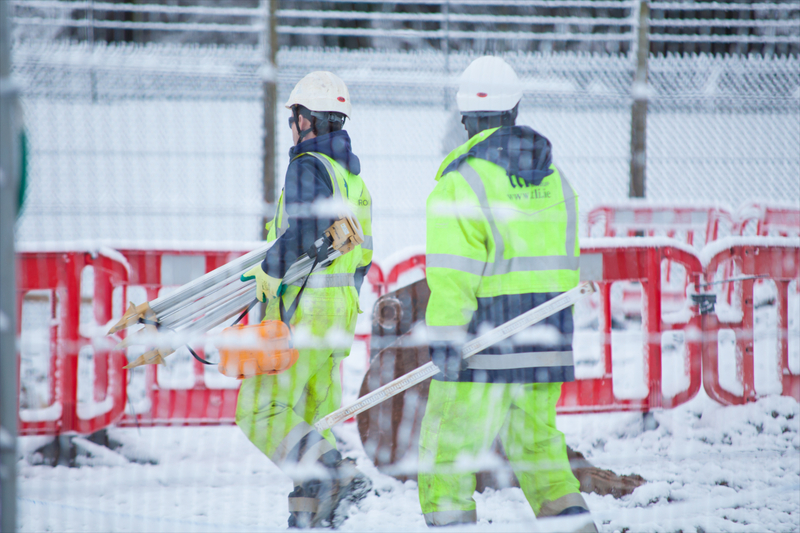 We also install underground network solutions for electrical and telecoms projects. We install precast and construct in situ joint bays on underground cable networks including full cable installation at all voltages. TLI Group carries out all necessary modifications to accommodate the expansion of existing control rooms within LIVE substations. We provide a full turnkey service including structural alterations and internal finishes. 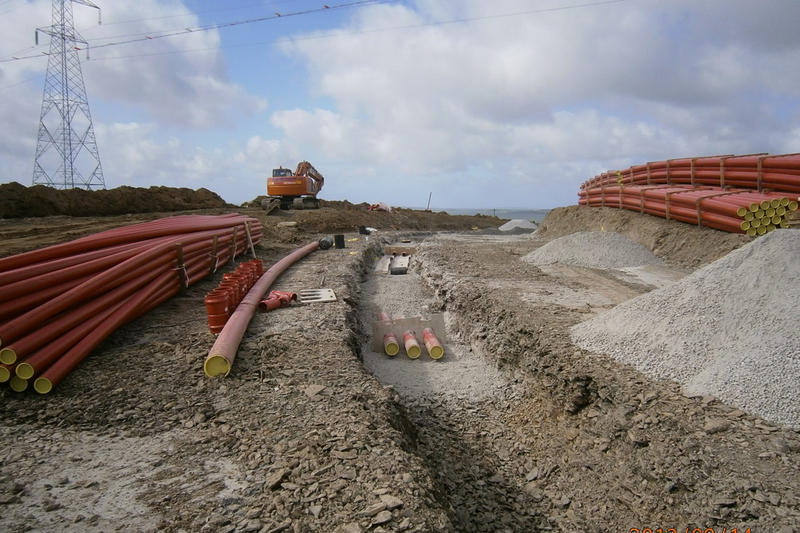 We construct all station civil works in the form of new line bays to accommodate the upgrading of the transmission network as well as allowing new windfarm connections to be introduced on to the grid. Also associated with the line bays are Arc Suppression Coil bunds and 38kV and MV module foundations for GIS installations. TLI Group installs all substation palisade fencing and gates and maintain full integrity of the existing station security while the new works are ongoing. 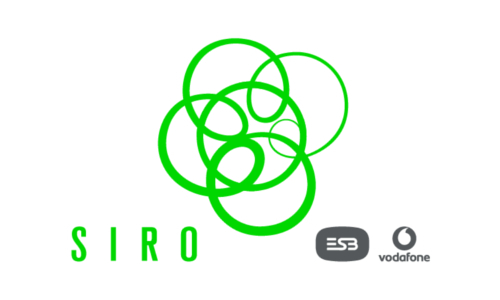 All earthing work connections / testing associated with fencing modifications are part of our service offering. We provide a full turnkey civil engineering service for telecom networks including POP cabin construction and installation, constructing new build underground networks and alterations to existing networks. We also work for a multitude of clients in the solar and renewable industry.